His titles have included UN Deputy Secretary-General, Sweden’s foreign minister and ambassador to the US. He also has extensive experience with conflict mediation all over the world, including the conflict between Iran and Iraq and the Darfur conflict in Sudan. 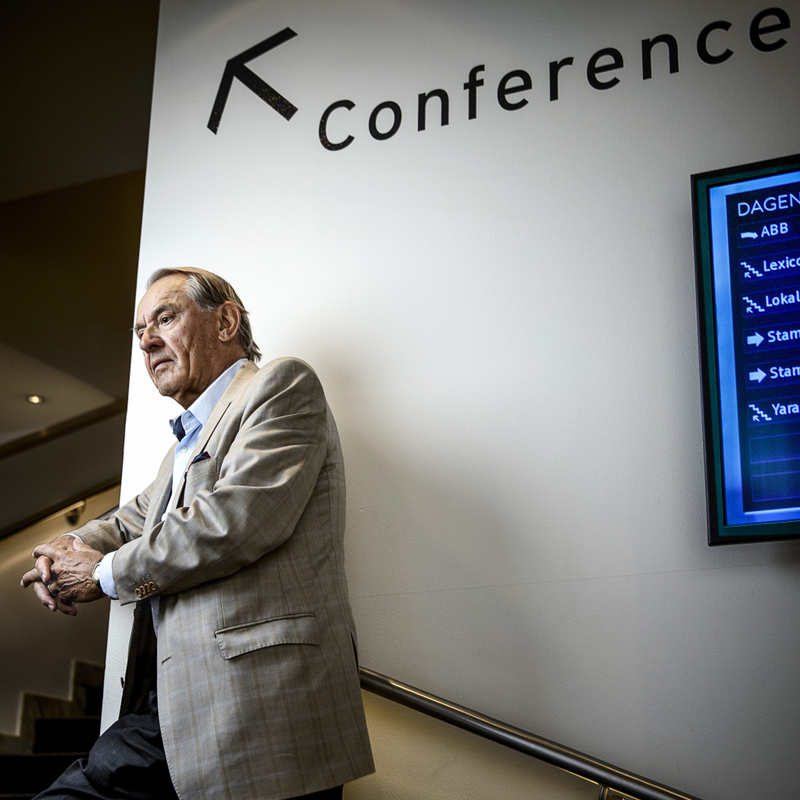 If anyone has the key to a successful negotiation, it is Jan Eliasson. What have you learned from your years as a mediator and a negotiator? When you lecture on international development, you talk about threats and hope. Tell us more about that. Jan Eliasson participated in Hjärntillskott at the Swedish Exhibition & Congress Centre in May 2018.